Musa acuminata is the wild ancestor of the cultivated banana. Thousands of years of domestication have produced a delicious edible fruit consumed by millions of people throughout the world. 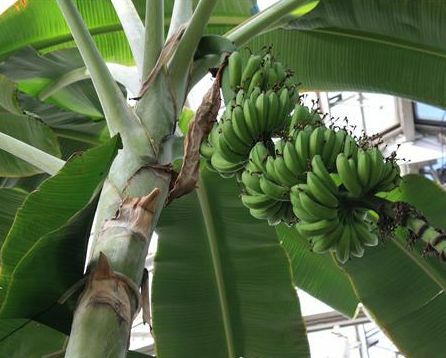 Musa acuminata is a very delicious dwarf banana.